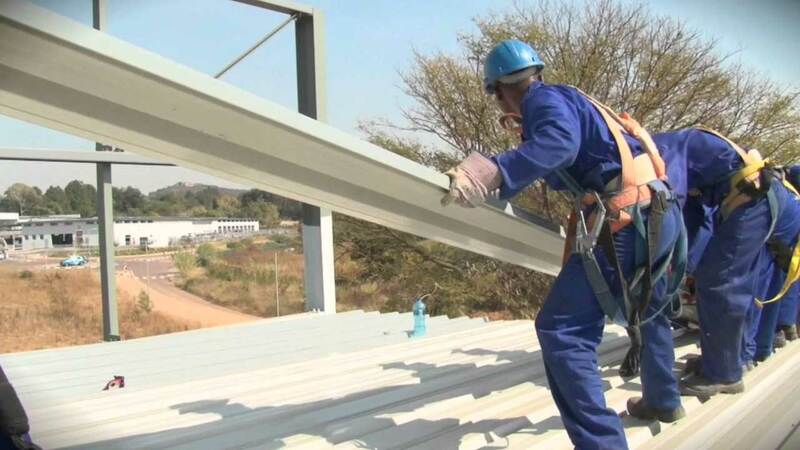 Clotan Steel is a leading supplier of steel roofing products in South Africa. We supply a wide range of high-quality steel roofing products, manufactured and supplied according to your exact requirements. Our range of steel roofing products includes IBR roof sheeting, Corrugated roof sheeting, widespan roof sheeting as well as C-tile roof sheeting. Roofing accessories include a range of flashings and rainwater goods. Talk to a consultant today for all your roofing product needs.